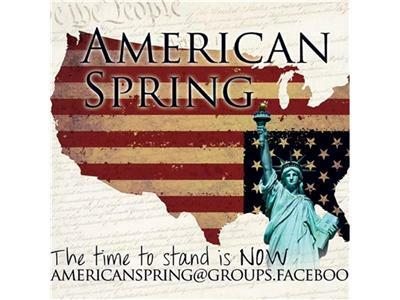 If you liked this show, you should follow AmericanSpring. The NSA's PRISM data mining program and phone metadata collection. Whistleblower Edward Snowden has come forward to tell Americans what is being done to them, in their name and on their dime. "Turnkey Tyranny" is here in the United States. Federal coordination of crackdown on Occupy Wall Street and the IRS harassment of Tea Party groups are the proof that the government is more interesting in silencing dissent than they are protecting citizen's from imagined and invented 'terror' plots. Call in and join the conversation.